Welcome to the Bargain Dungeon ! 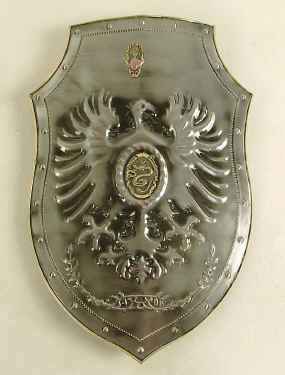 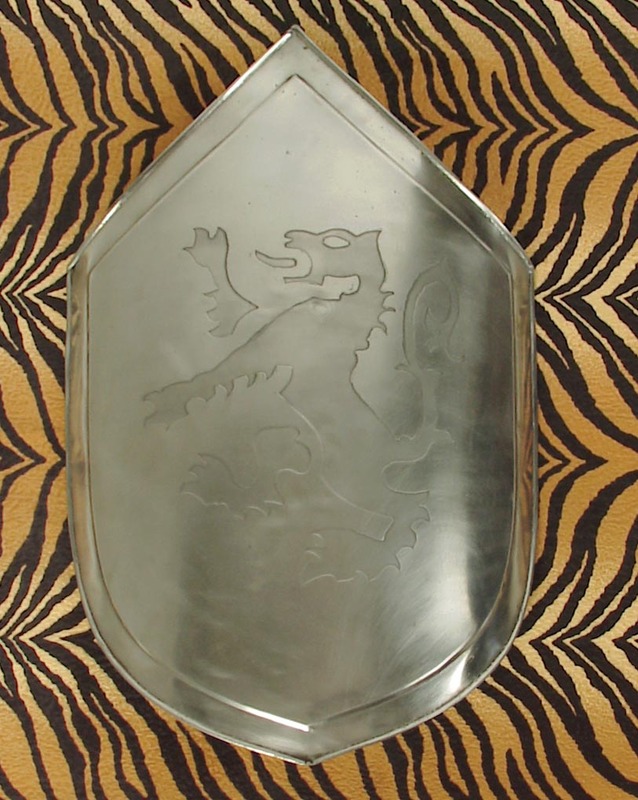 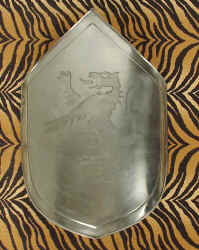 Rampant lion shield battle shield with etching. 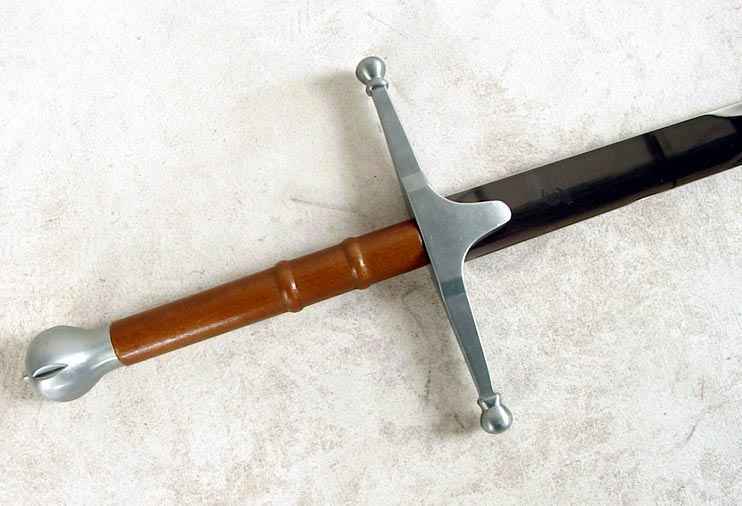 Polished face and painted back with grip. 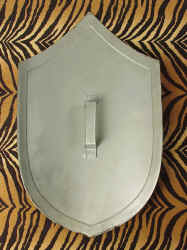 Size is 27" x 16" . 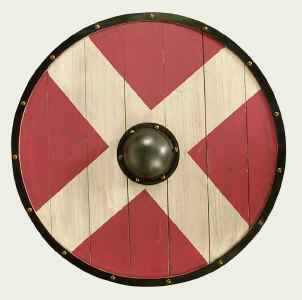 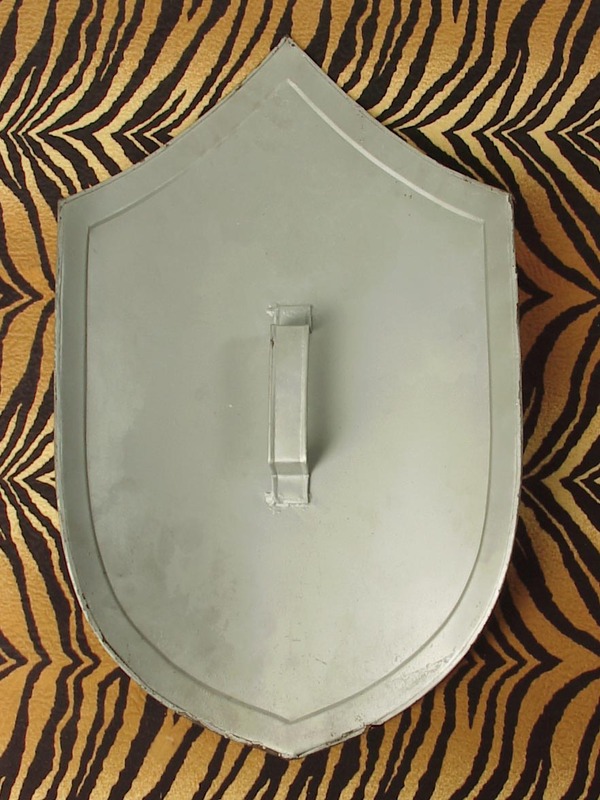 Nice battle-ready shield at a great price . 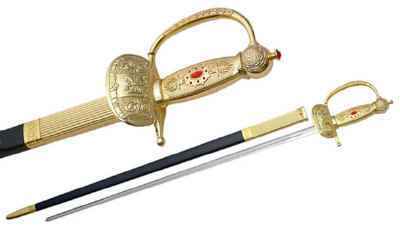 U.S. Marines Mamaluke / Mameluke Officers Sword. 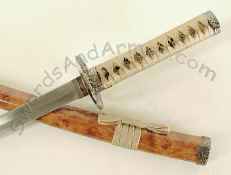 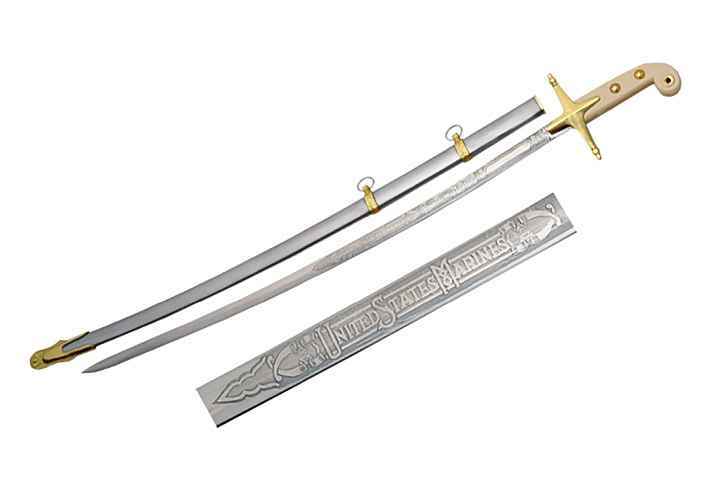 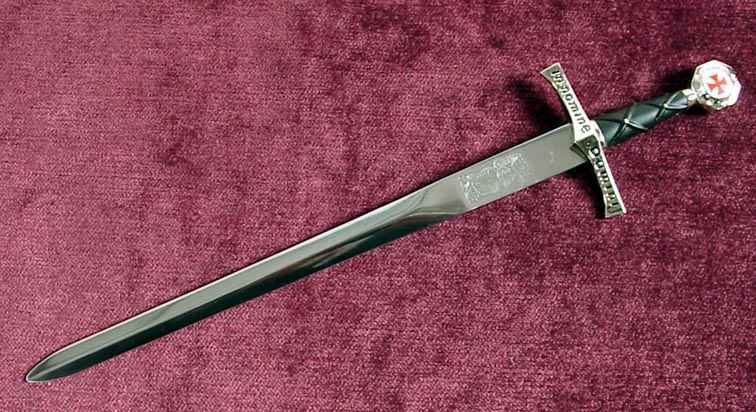 This sword has stainless steel blade with United States Marines etching. 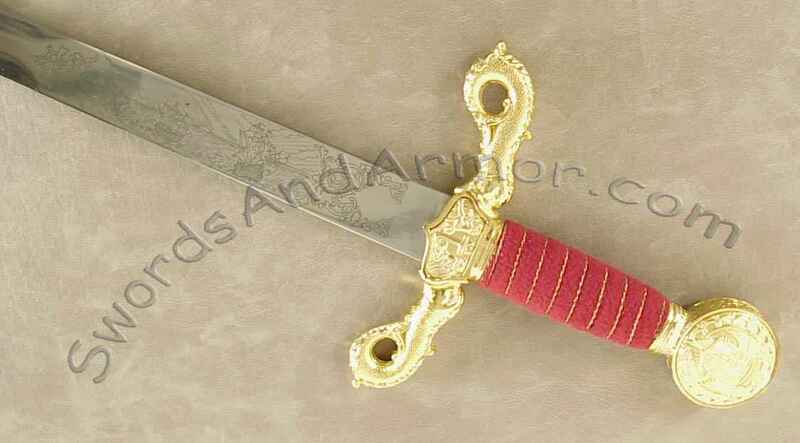 Comes with a steel scabbard with gold finish accents. Ivory tone grip with gold finish hilt and hardware.